DAPCU SPEAK: Response to the Theme Akola DAPCU: Stigma & Discrimination and DAPCU. Response to the Theme Akola DAPCU: Stigma & Discrimination and DAPCU. discrimination related to HIV/AIDS in the district. 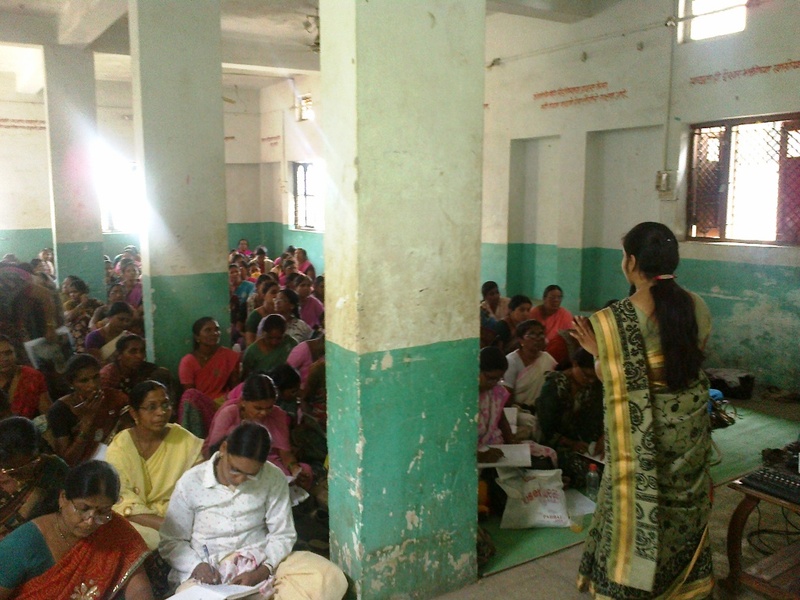 Akola DAPCU coordinates various activities to reduce Stigma and Discrimination in the district viz. DAPCU with the help of District Administration arranged the sensitization programs for the line department. Akola DAPCU has conducted awareness programs for the revenue department, education department, panchayat members, SHG’s, police departments and health staff. Every year the annual action plan for sensitization program has submitted to SACS. DAPCU routinely connected with the print media and local electronic media of the district. DAPCU publishes the activities related to HIV/AIDS and also highlight the positive living of the PLHA. SACS has organized permanent hoarding at hot spots of the district. Twice in a year SACS has arranged the folk troupe campaign for HIV awareness and to reduce stigma & Discrimination in the society. At healthcare facility DAPCU pasted the hoarding and banners for sensitization of health facility. A big event like RRE also arranged twice in the district to aware general population. If any stigma and discrimination issue noted in the district that issue jointly handle by the DAPCU and PLHIV network. In every event DAPCU arranged positive speaker. The involvement of the positive speakers was really appreciable in the RRE event. DAPCU provided care, support and treatment to the PLHIV by fascinating social benefit scheme approach. DAPCU Akola also run a intervention for strengthening of PLHIV in which PLHIV got a technical training for self employment. DAPCU formed the GIPA committee for sorting out any crucial issue at the district level. Labels: Akola, Maharashtra, Thematic interaction: Stigma & Discrimination and DAPCU.